If you dream of having a destination wedding Voyageur Travel can help you make that dream come true! Whether on the beach or in Europe we have on location contacts we can work with to make sure your day goes off without a hitch. We have the ability and expertise to handle your bridal couple wants and needs as well as the needs of your guests. Worry less knowing you have a Destination Wedding Specialists on your side. Looking for a relaxing, stress free vacation after your wedding? 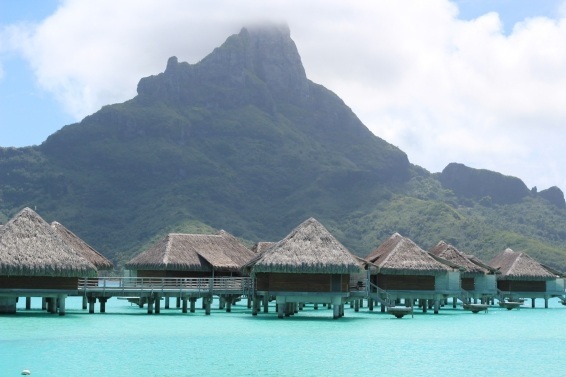 Voyageur Travel has your perfect Honeymoon package! We specialize in Honeymoons and can offer you customized itineraries as well as offers and amenities to ensure you have the most memorable trip. We handle every detail so you don't have to! Give us a call or click the button below to contact us today. .
We are your one stop shop for all things bridal! 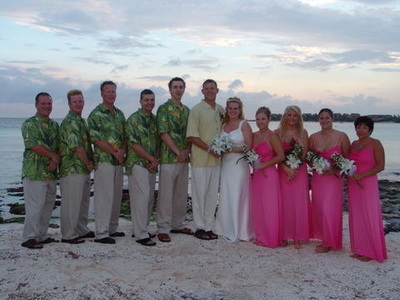 We offer all bridal parties complimentary access to IDoWeddingPrint.com! Once registered as a user at NO CHARGE, you are able to access designs for save the dates, invitations, ticket jackets, baggage tags and mush more that is all customizable for you at a very low cost. Stop by our office to see examples of what you can create!